Fashionable eyewear at affordable prices. Zenni offer stylish eyeglasses and sunglasses for men, women and kids. As well as providing a wide range of frames to suit every budget and style, they even have an innovative personalisation service. Shopping with the company online is extremely straightforward thanks to their numerous helpful guides and resources. Furthermore, international shipping only costs $9.95, no matter where you’re located in the world. Most online eyewear retailers provide free domestic shipping, but it will cost you $4.95 with Zenni and your order might take a rather long time to get to you! Plus, customers are expected to pay the shipping costs if they wish to return an item for any reason. 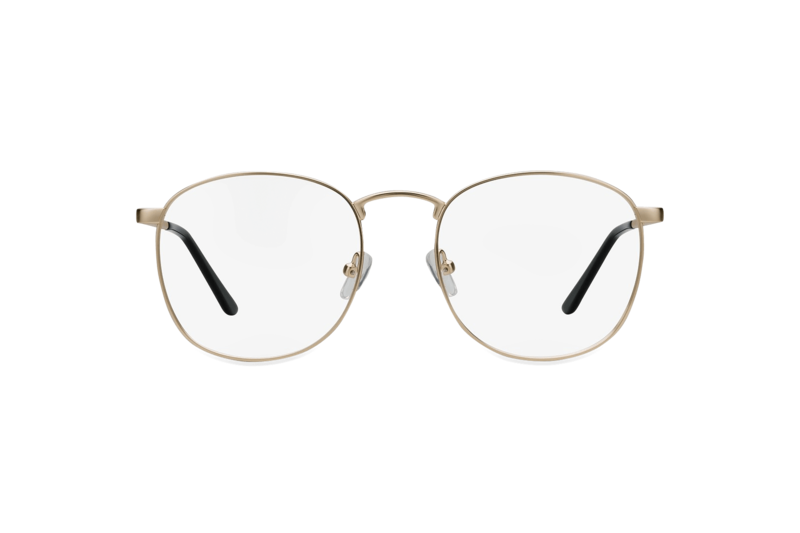 Even though there are a variety of glasses to choose from, none of the styles are named and just given a general description, like “aviator eyeglasses.” This can make them difficult to refer to. Zenni deliver a simplistic online shopping experience due to their array of informative resources. 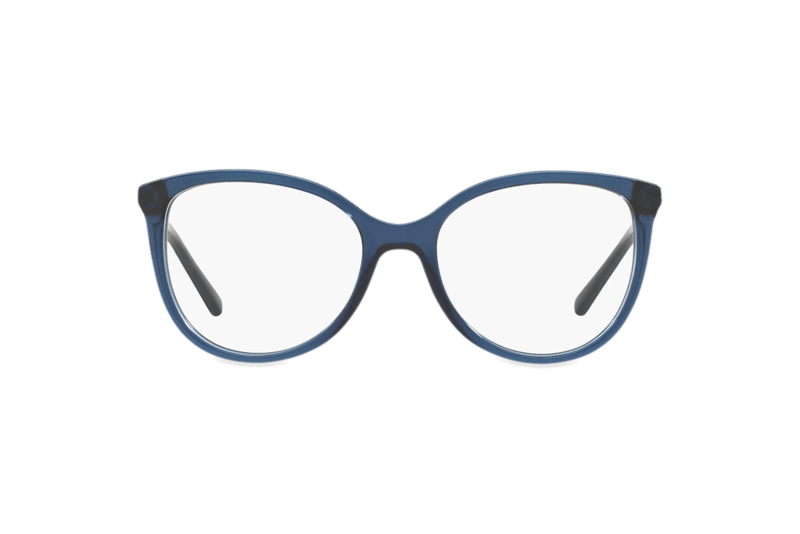 As well as providing a virtual try-on service, you can easily browse their vast collection of glasses using different filter and sorting options. With frames starting at $6.95, the company is currently one of the most affordable eyewear retailers on the market and offer plenty of choice to suit every budget. Their customisation service is also rather unique. It’s a shame that Zenni charges for domestic shipping, unlike their competitors, but international shipping costs are kept nice and low to compensate. However, the fact that customers have to pay for shipping to return an item seems a little unfair. Since their humble beginnings in San Francisco Bay, the company has since grown into an online optical industry leader. As well as giving the world budget-friendly frames, Zenni aim to provide the highest-quality lenses and make it easy for customers to order eyeglasses online. Unlike traditional brick-and-mortar eyewear retailers, Zenni has its own state-of-the-art production lab. They claim that this cuts out the middlemen and passes huge savings onto you instead. Offering thousands of affordable prescription eyeglasses in every style imaginable, “there’s no end to your style” according to Zenni. Choose from classic to trendy to retro-inspired frames. Then there are varied shapes to consider: do you prefer the square, round, brow-line, or aviator look? The decision is entirely up to you. As for the materials on offer, if you’re after a super light frame, you should opt for titanium. For something more durable, Zenni recommend stainless steel or memory titanium. Allergic to metals? No problem. Simply stay away from metal alloy and memory titanium, as they both contain the allergen nickel. Instead, stick with frames made of hypoallergenic materials, like stainless steel or titanium. There’s also plastic frames to consider. Acetate is cellulose-based therefore hypoallergenic. If you want a truly individualistic pair of glasses, why not embrace Zenni’s personalisation service. This is where you can add a picture or text to the temple arm of your frame to customise its appearance. As well as having plenty of pictures to choose from, you can write any text you would like in their variety of fonts. Whether you prefer the traditional or trend-driven aesthetic, you’re sure to find a pair of frames that suit you within Zenni’s extensive portfolio. These attention-grabbing frames come in a vibrant blue hue. Their full-rim rectangular shape and translucent multicolour temples makes them comfortable and fashionable for everyday wear. Dress them up or down depending on the occasion for a bold look that makes the ultimate style statement. Made with lightweight TR90 plastic, these translucent cat-eye shaped frames are undeniably on-trend and fabulous. The bonus is that the hue will go with every outfit in any colour palette. Pretty, feminine and elegant, these frames will make you stand out for all the right reasons. Not sure if clear is the right option for you? They also come in pink, clear with a floral pattern and black with a whimsical multi-coloured bubble pattern. Unlike most online eyewear retailers, Zenni generously include free thin and light single-vision lenses, free UV protection and a free anti-scratch coating with every pair of purchased glasses. Trivex or Polycarbonate Impact Resistant - These types of lenses are stronger and more lightweight than standard lenses, therefore highly recommended for kids’ or sports glasses. High Index - Zenni suggest that people with higher prescriptions opt for high index lenses. This is because the stronger the prescription, the higher the index and the thinner the lens will be. Photochromic - These lenses are specially treated to turn dark when they’re exposed to UV light. Polarised - These sunglasses lenses greatly reduce glare from light reflecting off horizontal surfaces, like the ocean or sidewalk. Tinted - When it comes to sunglasses, you can control how much your lenses are tinted depending on how light or dark you’d like your pair to be. What about coatings, we hear you ask? In addition to their free coatings, Zenni offer a paid anti-reflective option, which protects your eyes by reducing the amount of glare that you’re exposed to. The great news about Zenni is that they ship to any country around the world for only $9.95. The bad news? Domestic shipping is going to cost you $4.95, even though most eyewear retailers offer it for free. Plus, you’ve got a bit of a wait from the time that you purchase your glasses until the time that you receive them. We’re talking 14-21 days if you live in the US, and 21-28 days if you live elsewhere. In terms of returns, the company will let you send back your glasses for any reason within a 30-day period. However, if you made a mistake with your order or just don’t like the glasses, you can only get a 50% refund or 100% store credit. Moreover, you’ll have to pay return shipping costs. If you receive broken frames or glasses with a manufacturing error, you can get a new pair sent to you free of charge. Zenni also have a one-year warranty for defects in anti-reflective and photochromic films, so that’s something. Zenni have a Quick Start Guide on homepage, which is extremely helpful. It features everything that you need to know about shopping with the company all in one place. They also have an extensive FAQs section that answers every possible question that you might have. More of a visual learner? No worries. You can check out the how-to and frame advice videos. Additionally, the company has a Zenni Frame Fit virtual mirror that pops up when you’re browsing for frames. 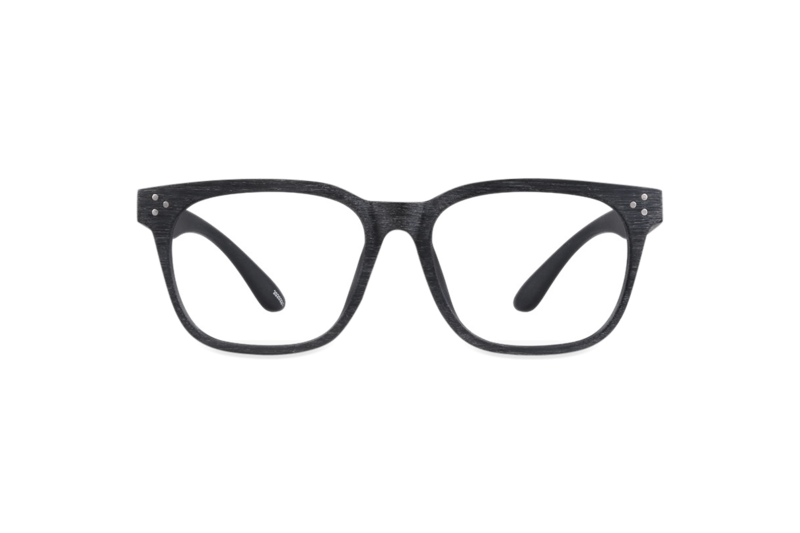 Merely use it to try on and compare glasses according to your face shape, and then you can checkout with confidence. If you come across any issues or concerns when shopping on the site, Zenni’s customer service team is on hand to help via phone, email and live chat. Zenni undoubtedly have some of the lowest prices on the market when it comes to online eyewear. For instance, the cheapest pair of eyeglasses is $6.95 for an aviator style and the most expensive is $45.95 for a rectangular style. Of course, these listed prices include single vision lenses, UV protection and an anti-scratch coating, which is a big bonus! However, be mindful that more complex lenses and coatings will have an additional charge on top. When it comes to sunglasses, the maximum amount that you’re going to pay currently is $45.95 for an aviator style, and the minimum is $12.95 for a goggle shape. In our opinion, those prices just can’t be beaten! 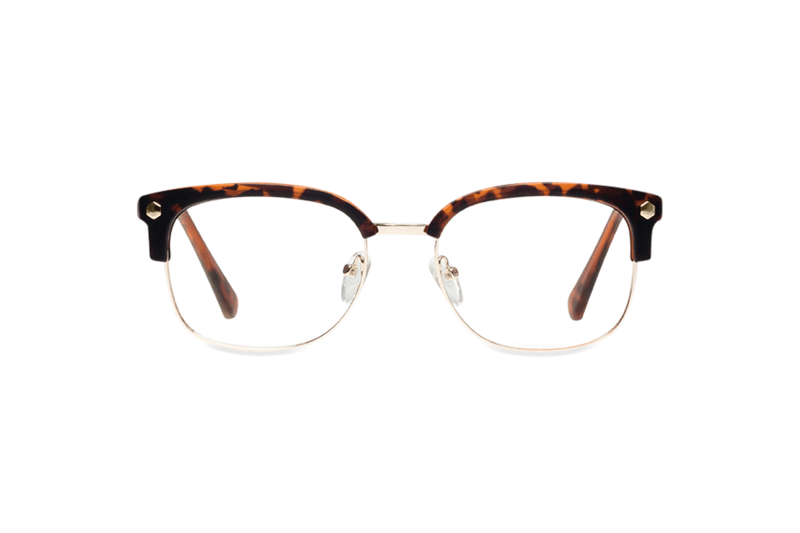 Zenni have an admirable mission of providing the world with good-looking frames at the most affordable prices. 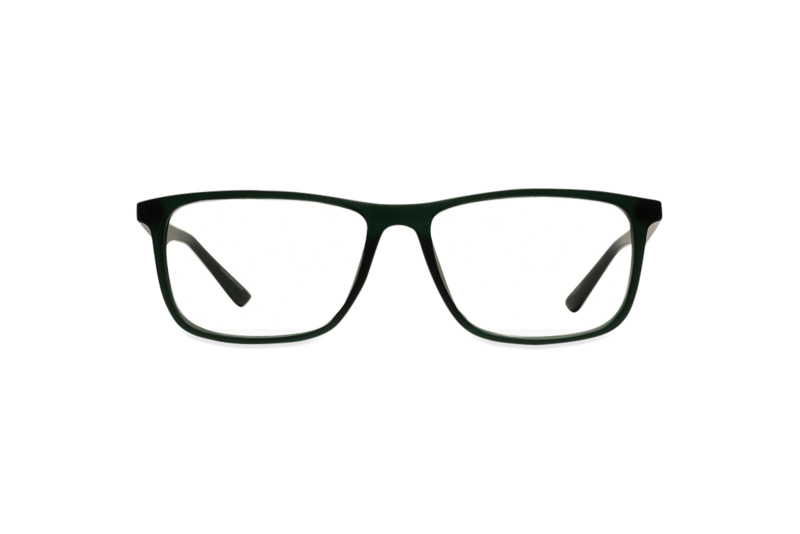 They certainly succeed in this mission with their diverse selection of both eyeglass and sunglass styles in a range of materials, shapes and colours. 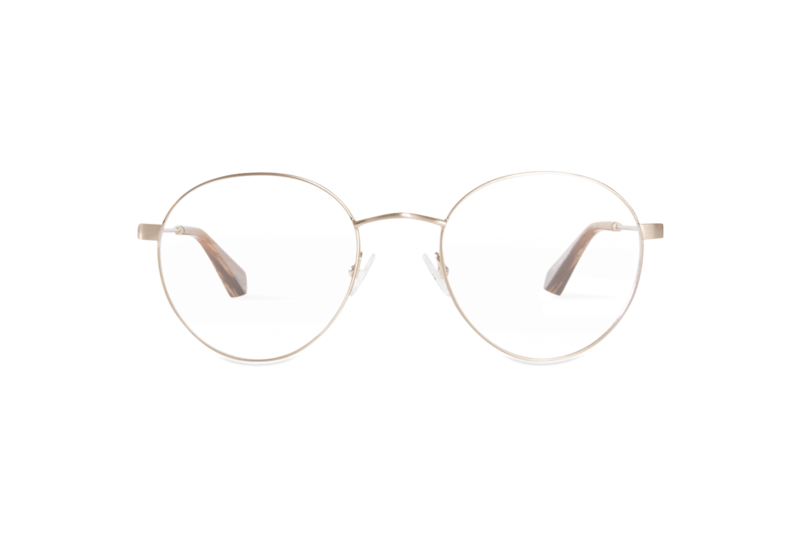 Their personalisation service is particularly unique; however, it’s a shame that their fashion-forward frames aren’t given creative names to match their personalities and serve as a point of reference. Shopping with the company is made easy through their hub of informative guides and how-to videos. In addition, their virtual try-on mirror is incredibly handy, especially as it pops up while you’re browsing. 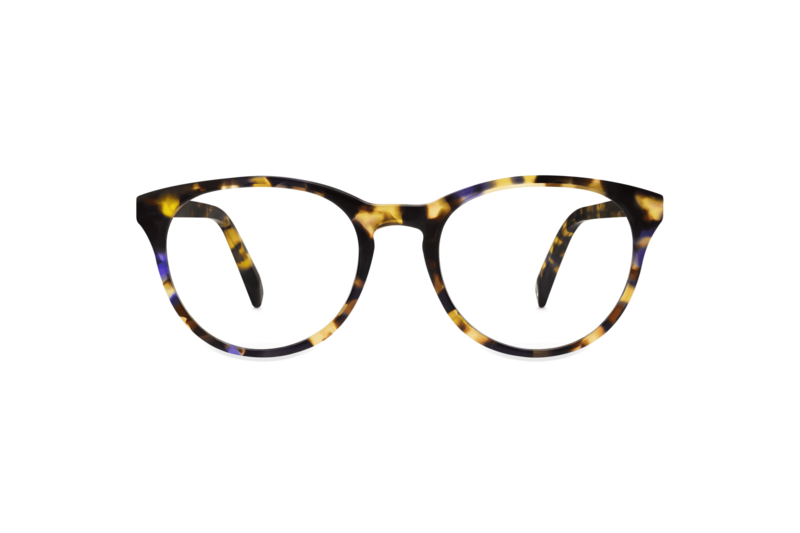 However, the Zenni experience is slightly flawed with the long shipping times and cost for domestic shipping, as most online eyewear retailers offer to faster shipping elsewhere in the US for free. Their return policy also needs some work. They’ll only give their customers 50% of their money back or 100% store credit, and the customer has to pay return shipping costs. All that being said, you get what you pay for with Zenni. If you know what you want when it comes to glasses and are looking for unbeatable prices, then they just might be the online eyewear shop for you.